Hole-in-One Leads to GC’s Deposition. Here’s How. 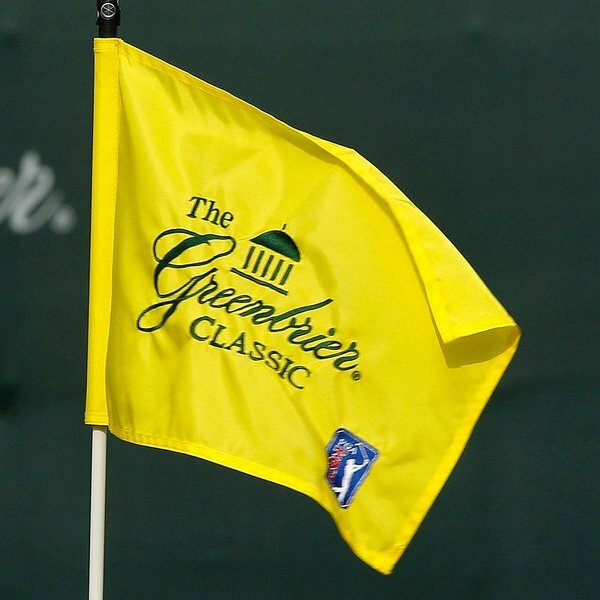 The Greenbrier Classic, the annual PGA Tour event in West Virginia, operated by Old White Charities, Inc., has a unique fan experience. 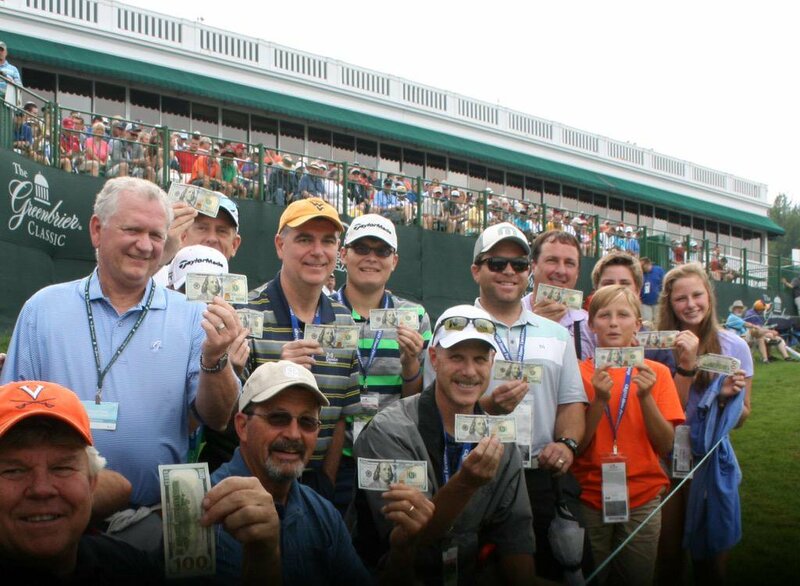 Each spectator receives $100 if a Tour player sinks a hole-in-one on the course’s par-3 18th hole, $500 if a second player aces the hole, and $1,000 if a third accomplishes the feat. During the 2015 tournament, Greg McNeill sank a hole-in-one, providing the spectators with an instant $18,900 in cash. Later that day, Justin Thomas used his pitching wedge to ace the 137 yard hole, giving the spectators another $173,500! Alas, there was no third ace, but the spectators left the tournament with a collective payout of $192,400. Read the ESPN article chronicling the feat here. Surely the Classic’s operator, Old White, had insurance for such an unlikely yet expensive accomplishment? Well, it thought so, but the insurance company denied coverage because the policy contained a hole-length-limitation clause requiring the shot to be at least 150 yards for coverage to apply. With the PGA’s pin placement that day, the length from tee box to hole was only 137 yards—13 yards shy of the insurance company’s mandate. 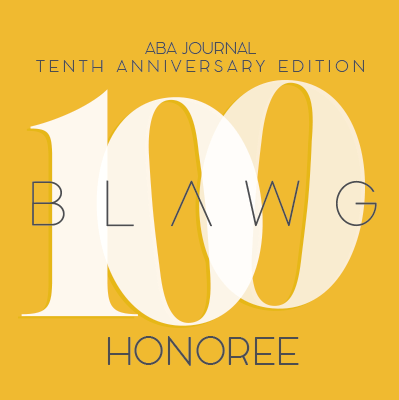 The court ruled that, regardless of the attorney–client privilege, Old White could depose the General Counsel. The court noted that two Bankers employees, Marshall Fleming and Gene Hayes, had provided contradictory testimony about whether it knew Old White required a hole-in-one policy without hole-length limitations. In a separate case, these employees said, under oath, that they knew Old White’s desires, but in this case, they testified they were unaware. Fleming admitted he provided false testimony and Hayes labeled his contradictory testimony “an incongruity.” Uh, okay. For Tull’s part, he had written a letter to the insurance carrier—on Old White’s behalf—demanding that the carrier pay the $192,400 that the holes-in-one required. The court held that, given Tull’s letter, he may be able to clarify the “completely inconsistent and potentially false testimony” of his fellow employees. You may read the deposition-inducing letter here. And importantly, Bankers had identified Tull as Rule 26(a)(1)(A)(i) witness. How did that happen? In the separate case, Old White (not Bankers) identified Tull as a potential witness. (See the Initial Disclosures here). And in the present case, Bankers did not identify Tull directly, but generally identified “any individual identified by any party” in the other case (see Bankers’ Initial Disclosures here, and look at No. 12), which, of course, included Tull. So, in what appears to be a catch-all phrase designed to capture any potential witness, Bankers (perhaps inadvertently?) identified its own General Counsel as a potential witness. The court threw Bankers a small bone, stating that Bankers can assert privilege objections during the deposition, but it cautioned Bankers’ counsel to “tread carefully here, given the marked inconsistencies” of Fleming and Hayes. The case is Old White Charities, Inc. v. Bankers Ins., LLC, 2018 WL 2211409 (S.D. W.Va. May 14, 2018), and you may read it here. The case provides another example of an in-house lawyer having to sit for a deposition because he inserted himself as a fact witness. In this post, for example, I examined a case where an in-house lawyer became a deponent because she signed interrogatory responses. The Old White case presents a similar situation—Bankers identified the GC as a witness, and he potentially had testimony to clarify inconsistent stories of two Bankers’ employees. If these employees had not provided contradictory testimony, would the court have ordered the deposition? Arguably not, but we will never know. A couple of interesting legal omissions in this case. First, the court correctly followed FRE 501 to apply state privilege law in this diversity case. The court, however, did not perform a conflict-of-law analysis to determine which state’s law applied. Bankers’ GC and two employees are Virginia-based, and presumably any privileged conversations happened there—so wouldn’t Virginia law apply? Perhaps not, as West Virginia applies its own privilege law to cases pending in West Virginia regardless of where the privileged conversations occurred. See Kessel v. Leavitt, 511 S.E.2d 720, 809 (W. Va. 1998). But without an analysis, we are not sure. Second, the court did not mention the Shelton standard, which requires a party wanting to depose an opposing party’s lawyer to show that no other means exist to obtain the information than to depose opposing counsel; the information sought is relevant and non-privileged; and the information is crucial to the case’s preparation. See this post for a detailed review of this standard. So, in sum, Bankers has to produce its GC without the opportunity to file a written response and with the court not mentioning the Shelton standard. The court did not like the inconsistent testimony, saw the GC was a fact witness, and felt that was enough. Back to golf. If you want to see Justin Thomas’ hole-in-one that earned the cheering crowd $174,500, watch it here.